A reliable aftershave is essential for any man's grooming routine. Designed to minimise irritation, TOM FORD 's intensely soothing balm hydrates the skin to leave you feeling smooth and comfortable. 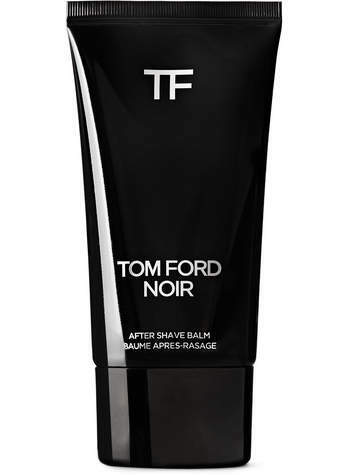 It's lightly scented with the label's signature 'Tom Ford Noir' fragrance, an elegant, yet masculine blend of Bergamot and Violet Flower, warmed with spicy notes of Black Pepper Oil. - Apply to cleansed skin after shaving - - 75ml/ 2.5fl.oz.